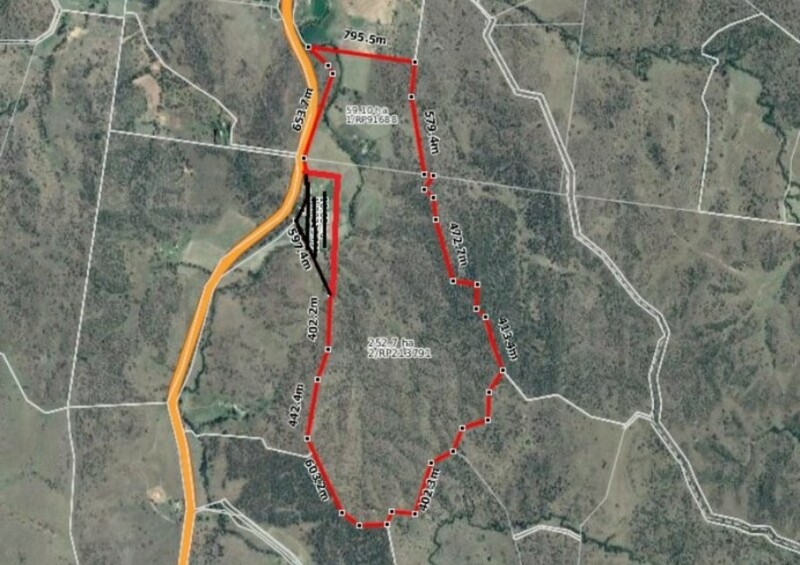 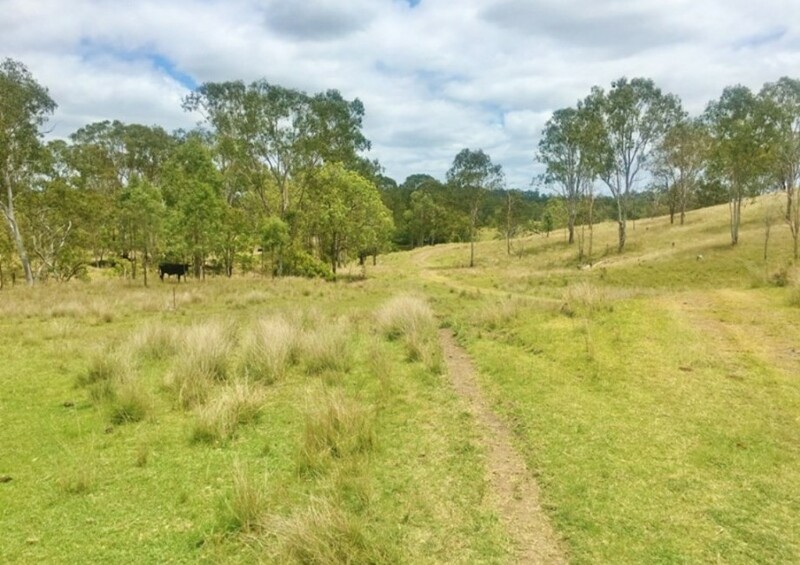 268.79 ha ( 664 acres) of undulating forest country leading down onto rich black soil creek flats.Water is supplied by several dams, a windmill and bores. 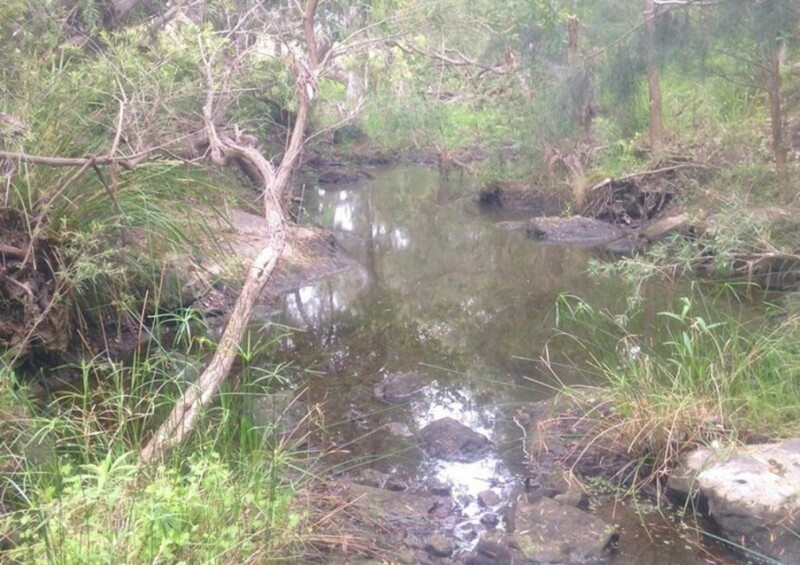 A seasonal creek winds through the property also providing good water. 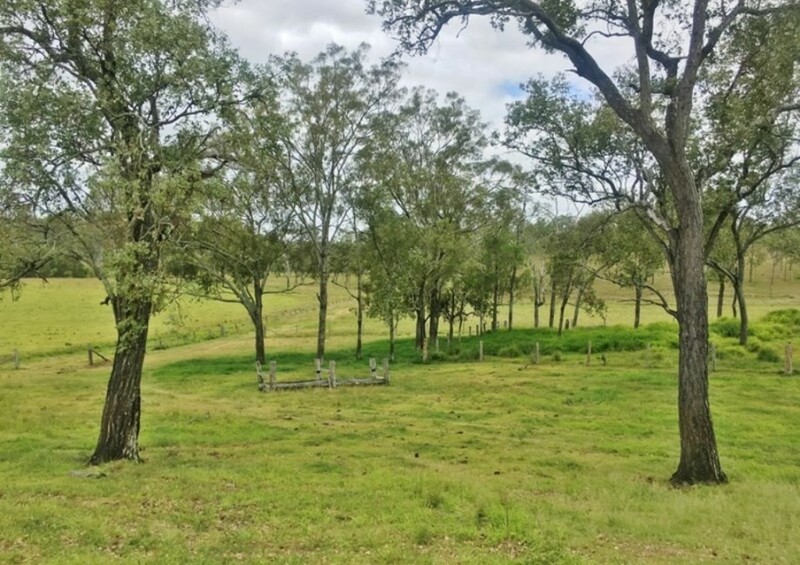 • a very solid set of timber and steel constructed cattle yards. 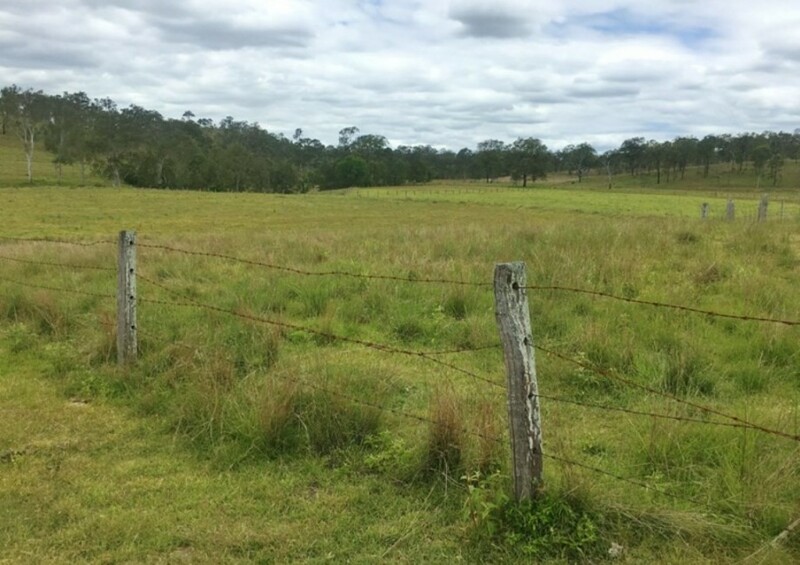 • Fencing on the boundary is in good order. 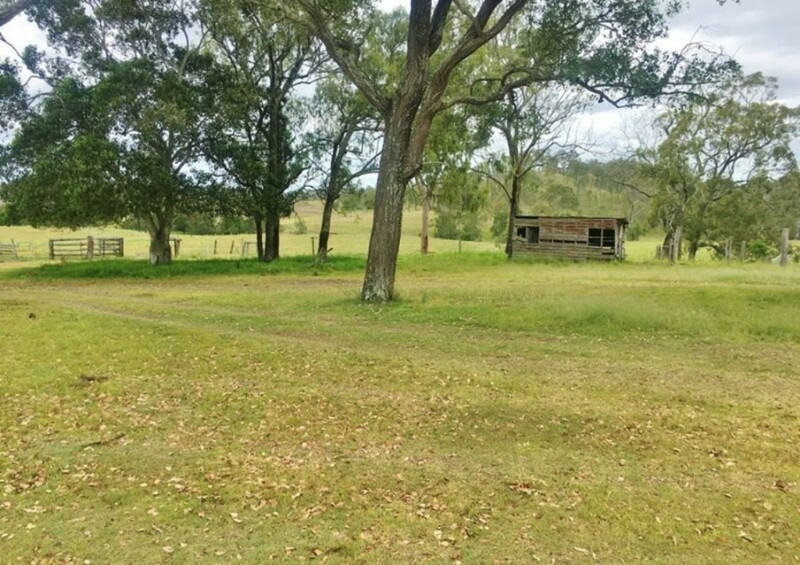 • A 3 bedroom older farm style residence is available which is in good order. 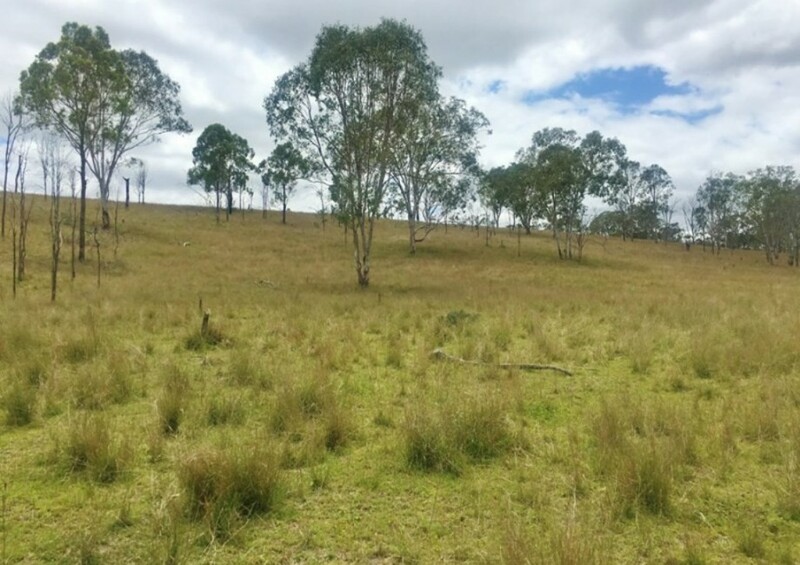 • There are small areas of well sheltered Apple Tree and Blue Gum creek flats running to undulating Ironbark ridges with some stepper areas. 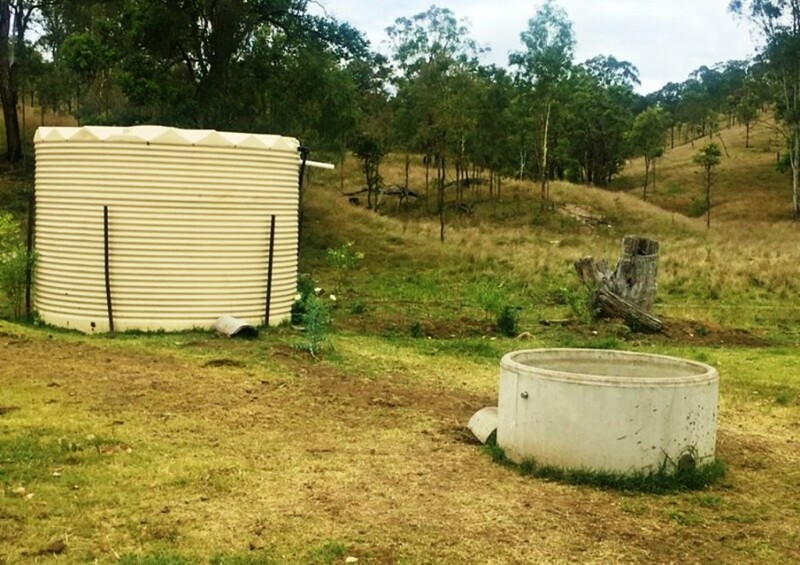 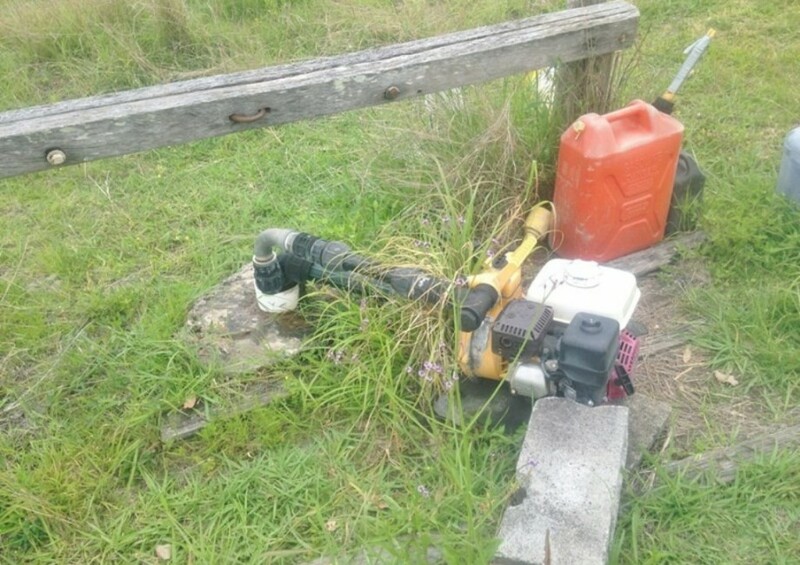 Water is supplied from 2 dams, windmill, equipped bore and seasonal creek. 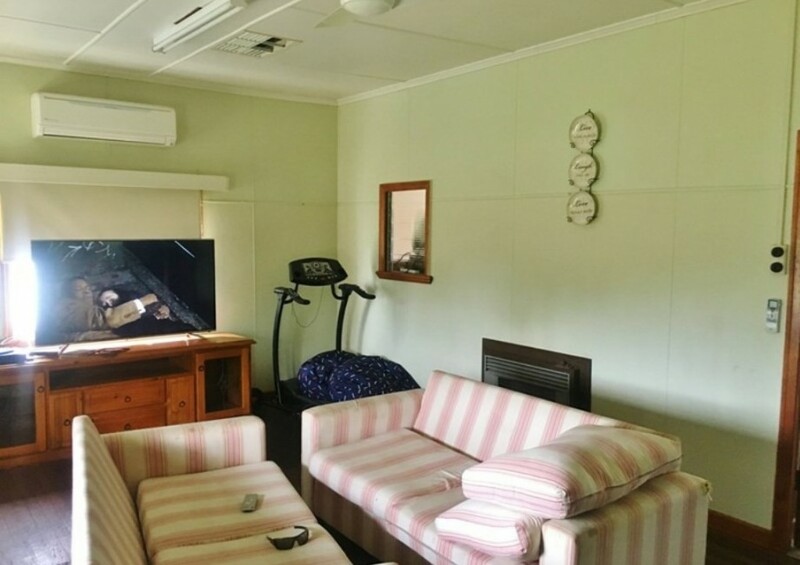 This property is currently experiencing an excellent season. 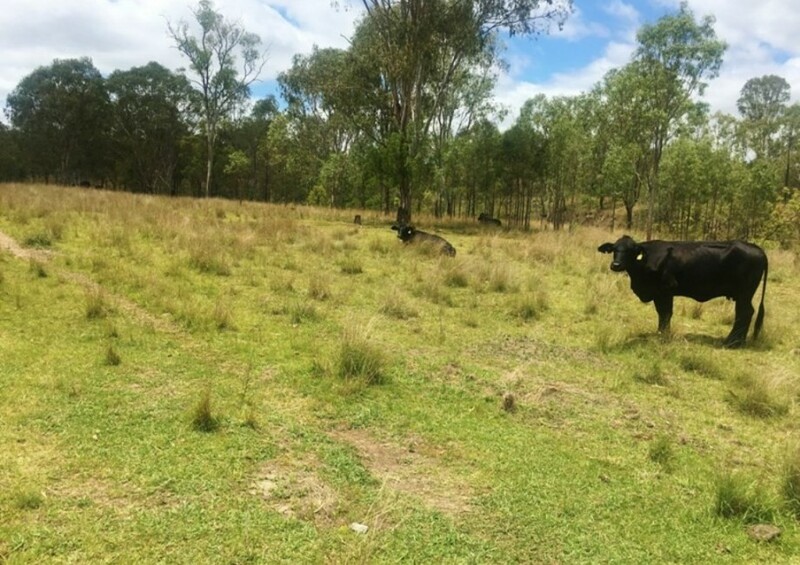 Some areas of creek flats have been sown to improved pasture and the property has previously been cultivated growing outstanding crops of wheat and barley. 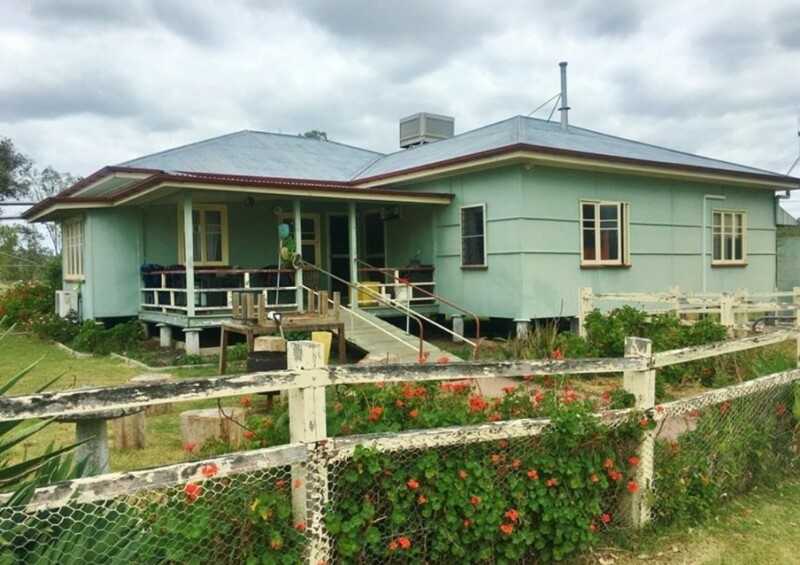 The current owners have lived on this property all their lives and are now wishing to retire and down size their holdings. 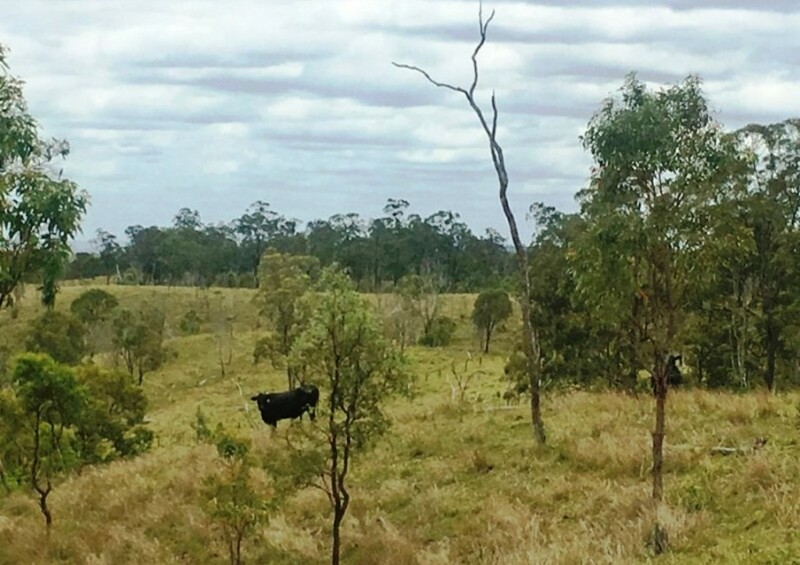 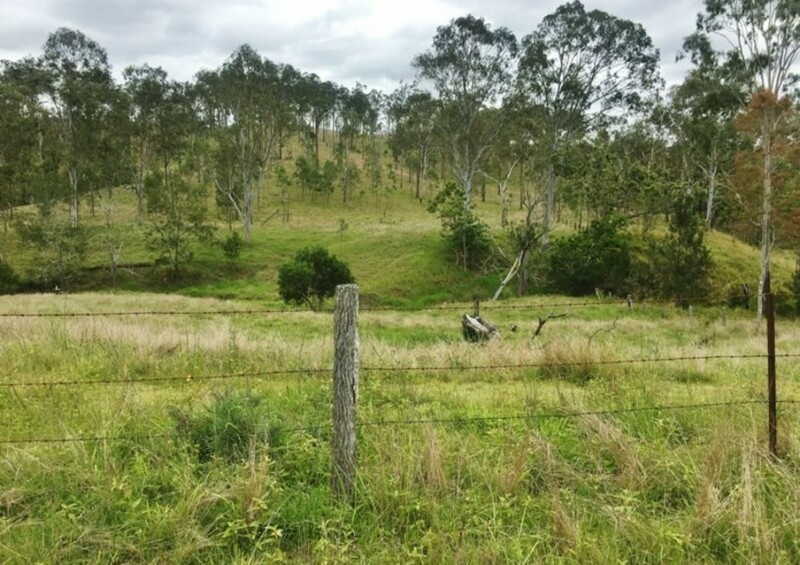 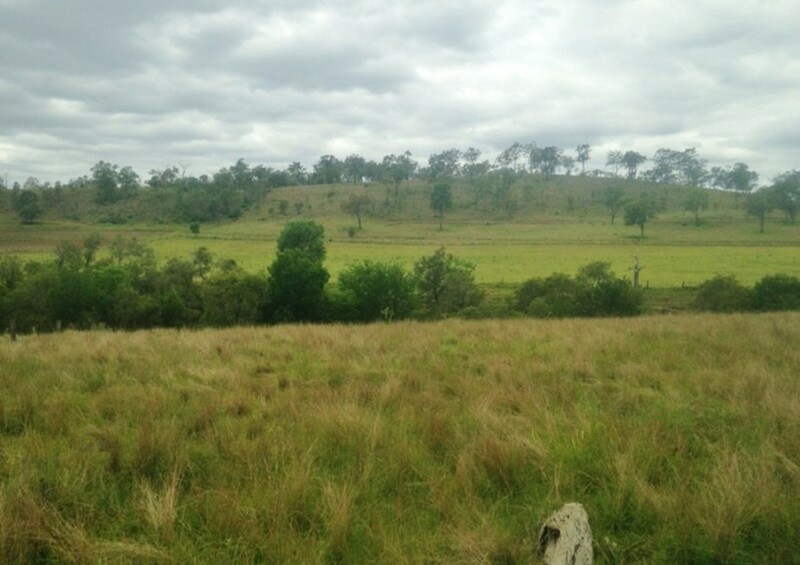 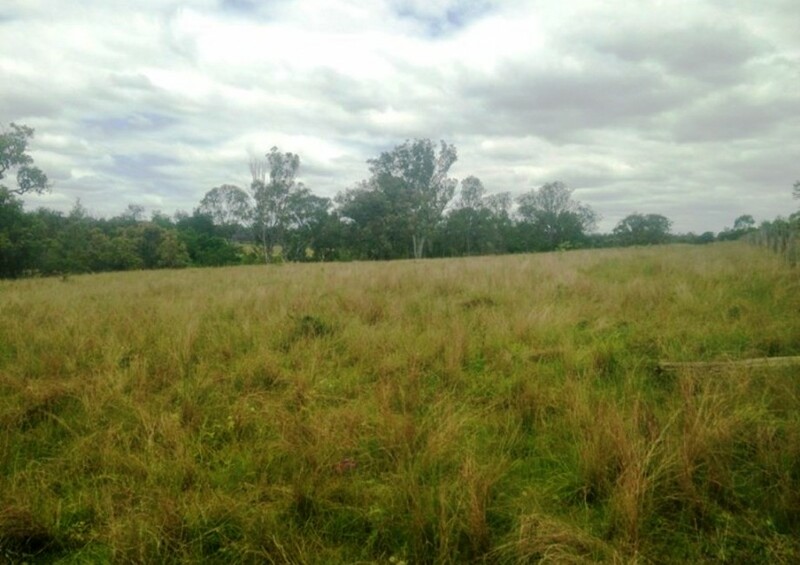 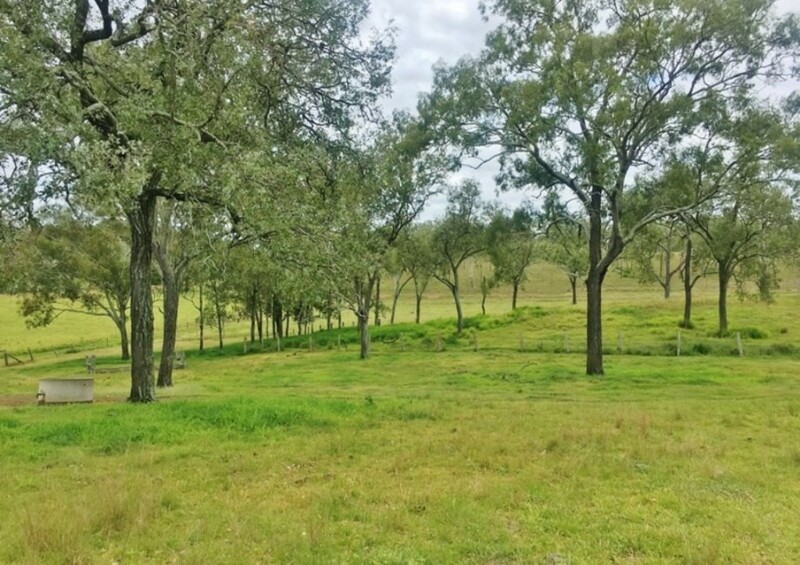 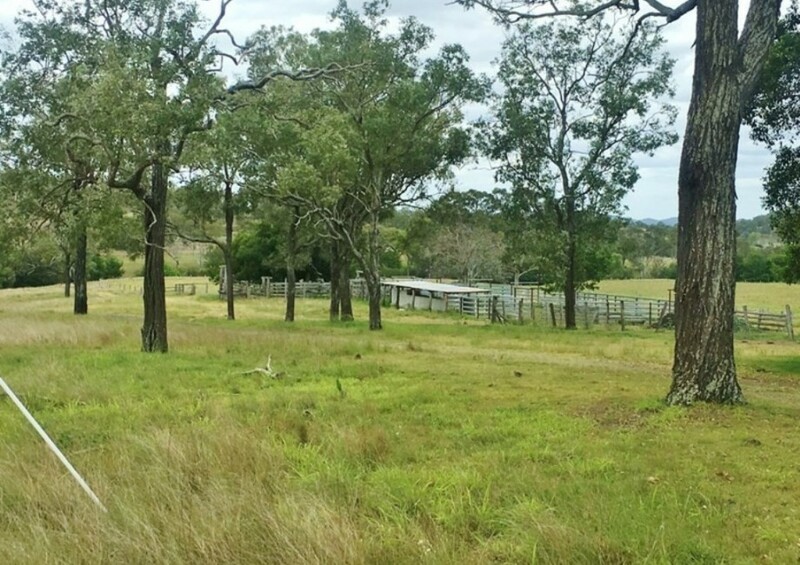 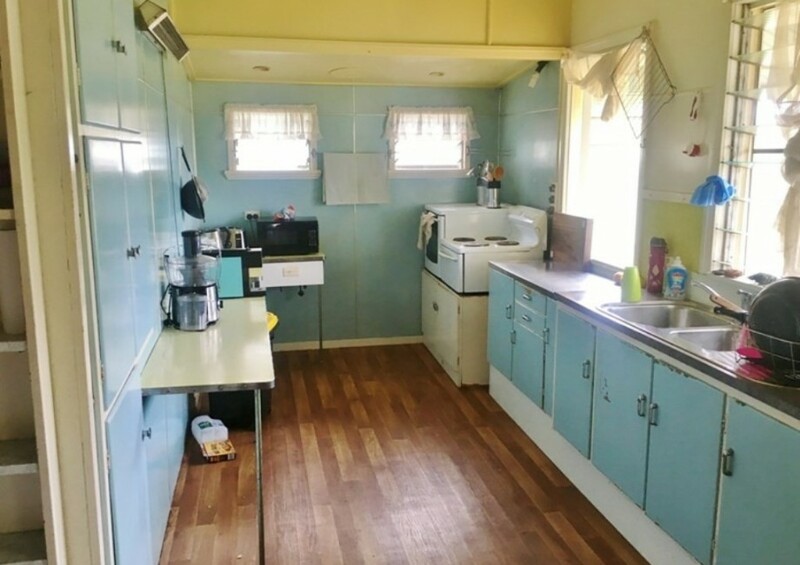 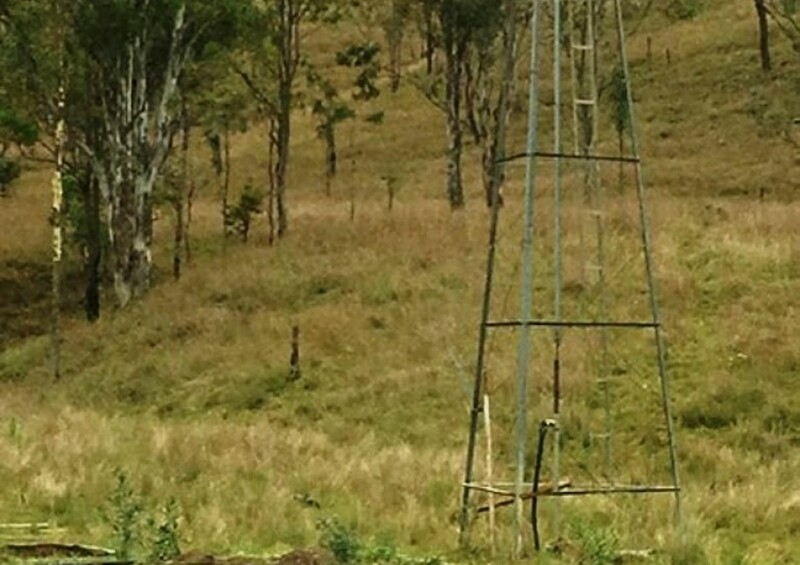 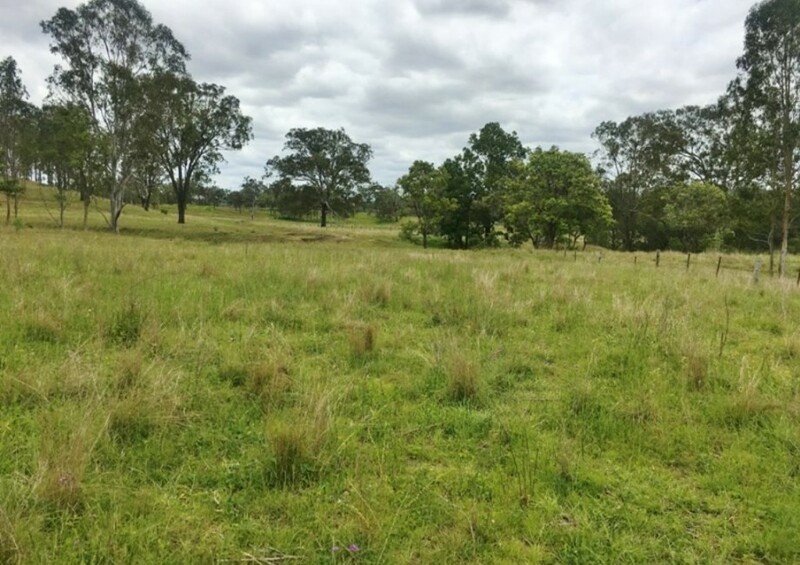 This is very safe breeder country located just 5 minutes to Goomeri and 2 hours to Maroochydore. 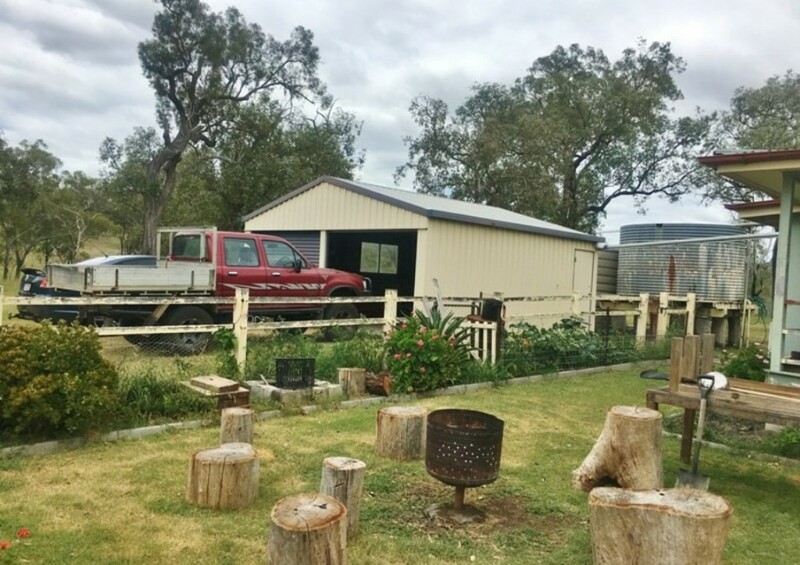 The property is located in close proximity to meatworks, saleyards and feedlots with Burnett Highway frontage. 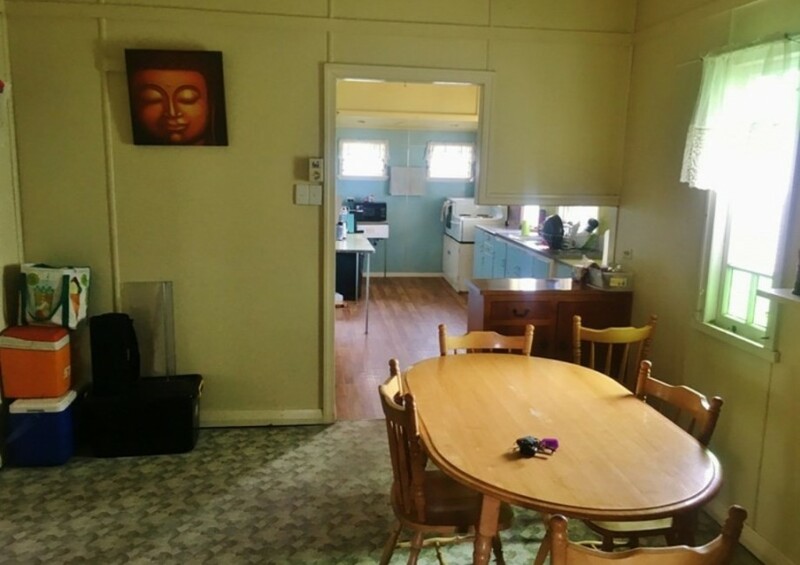 A very easy property to Manage.